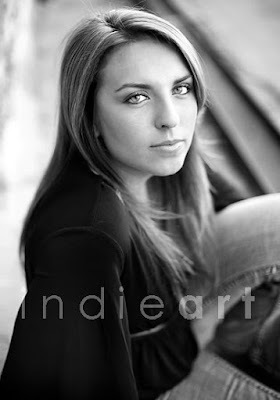 Indie Art Photoblog: another senior, woohoo!!! 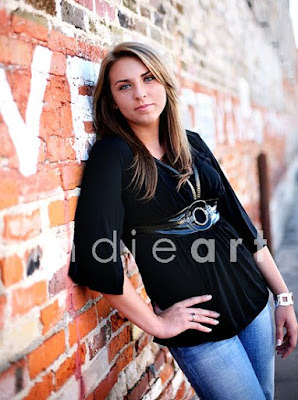 did i mention i love seniors? =) emmy was so super fun! not only is she gorgeous, she's a star basketball player, really smart and has the best personality - this girl is going places. she was into the more urbany locations, so i got to visit a couple of my fave arkansas locations - ahhh, i miss it there sometimes! 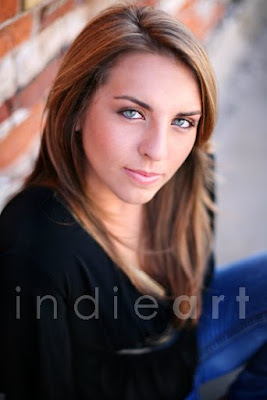 Gorgeous...what a beautiful girl...I love how bright her eyes are! I'm a big fan of #3 too. Emmy looks great. . . I think I'll pop over to facebook and tell her that. I'm lamenting that I didn't have someone like you do my seniors Anna. Oh well, there are still other chances. GORGEOUS! LOVE #2 (hello gorgeous eyes!) and #3! You have a gift with seniors, girl! I've purchased your actions sets the September 07, and I still have received nothing. I am sorry to leave this message here, but I dont know what to do. Thank you for giving me a sign.